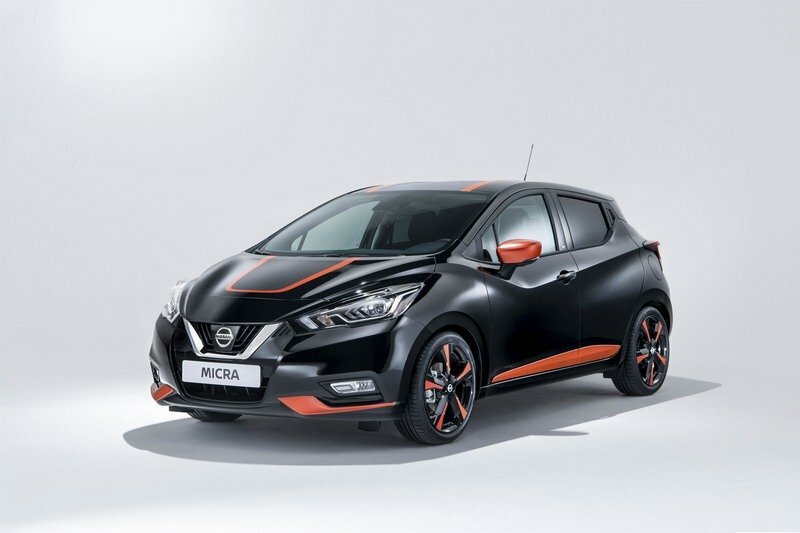 Nissan has launched the first special edition for the fifth-generation Micra subcompact car. It’s called the Bose Personal Edition and it features some wild color accents on the outside, an even wilder interior color scheme, and of course, an upgraded Bose sound system. Nissan is making 3,000 examples available to Europeans starting in the summer of 2017. The Bose Personal Edition is based on the Micra’s range-topping trim, the Tekna grade. Both the turbocharged 0.9-liter three-cylinder gasoline engine and the 1.5-liter four-cylinder turbodiesel will be available. But the drivetrain options aren’t the story. Rather is the attention-grabbing color scheme and blaring radio. 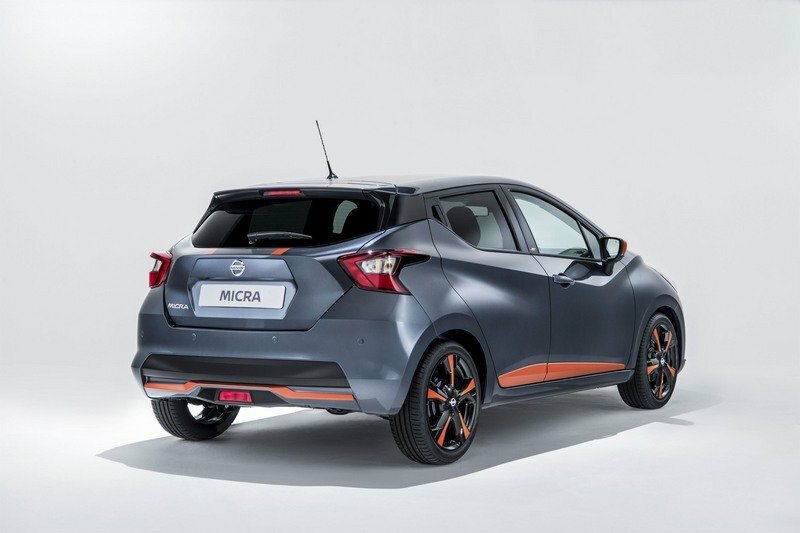 The Micra comes in a choice of Enigma Black or Gunmetal Grey – both accented by the bright Energy Orange stripes and wheel inserts. The orange color is also found on the side mirrors. Special badging on the B-pillar denotes this being a Bose Personal Edition. 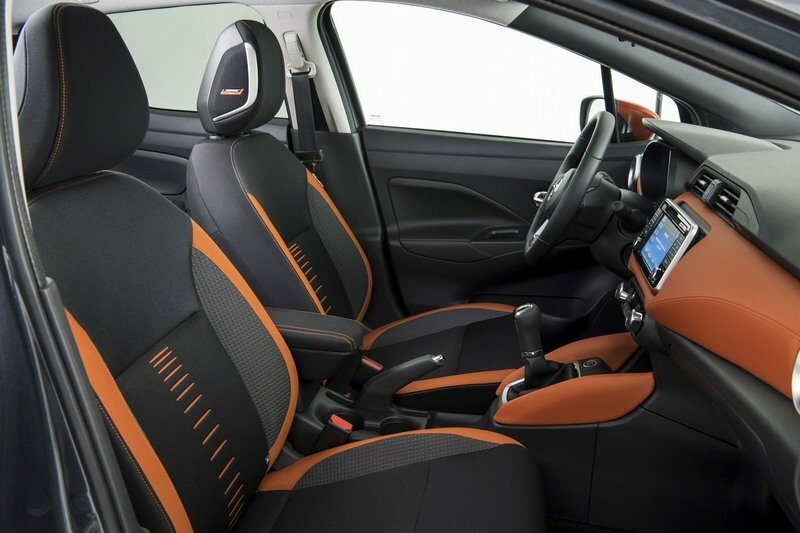 Inside, the black interior is heavily brightened by the fiery orange color. The seats have orange accents along the bolsters and down the backrests. The Center console gets padded leather pieces colored in the stuff. Even the center dash section burns brightly with Energy Orange. Quite honestly, the finished product isn’t terrible looking. In fact, it adds quite the personality to Nissan’s little economy car. Beyond the stereo, the car includes navigation, Intelligent Emergency Braking with Pedestrian Recognition, Traffic Sign Recognition, High Beam Assist, and Intelligent Lane Intervention. Options include Nissan’s Around View Monitor, heated front seats, and a spare tire. Small commuter cars don’t have to be boring, right? At least that what Nissan seems to think. While there isn’t anything groundbreaking or overly outlandish here, the Bose Personal Edition is a well-balanced mix of fun and functionality. 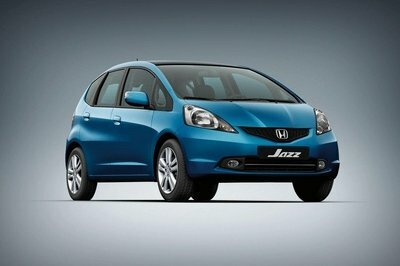 The color scheme brings life to the car, while the upgrades stereo should provide occupants with an entertaining ride. And while it’s technically a limited edition model, Nissan is building 3,000 examples. That should ensure anyone who really wants a Micra Bose Personal Edition can get one. 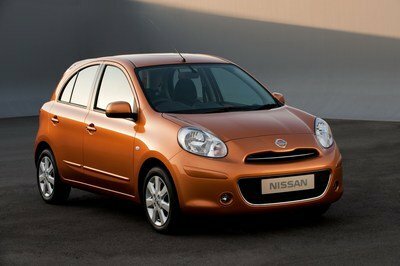 Read our full review on the Nissan Micra here. 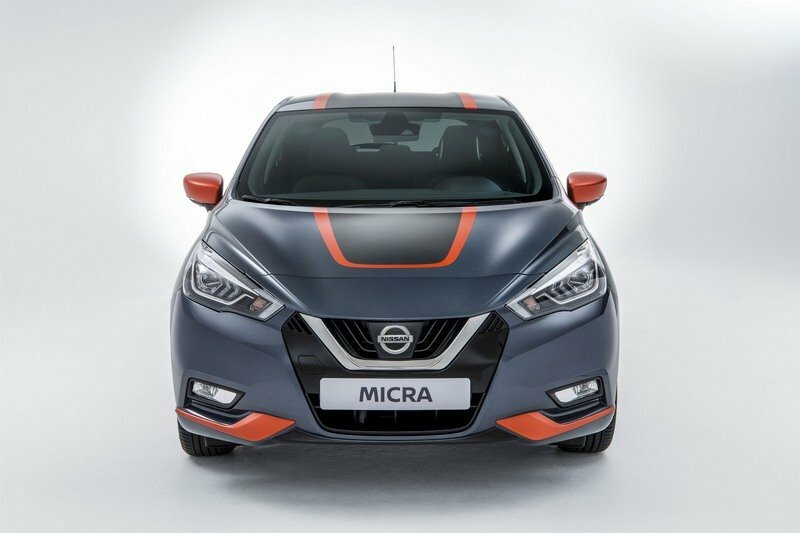 A premium new limited edition of the all-new Nissan Micra has been unveiled at the Geneva Motor Show. 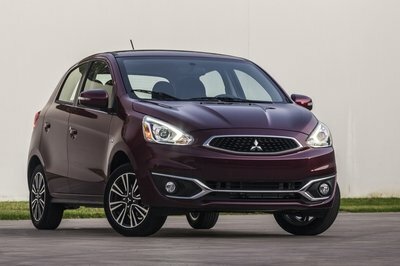 As the car’s name suggests, its specification has been created to celebrate Nissan’s collaboration with BOSE, premium audio partner on the all-new Micra. It comes with the unique-to-Micra BOSE Personal sound system, with twin BOSE UltraNearfield™ speakers built into the driver’s seat head rest. This innovative design, combined with BOSE signal processing, provides a spacious and immersive 360° listening experience for the driver. The sound can also be personalised to suit the driver’s tastes with the help of the BOSE PersonalSpace Control feature built into the Micra’s audio settings. It provides an adjustable range of options, from a precise and front-focused sound to a much wider and enveloping experience. 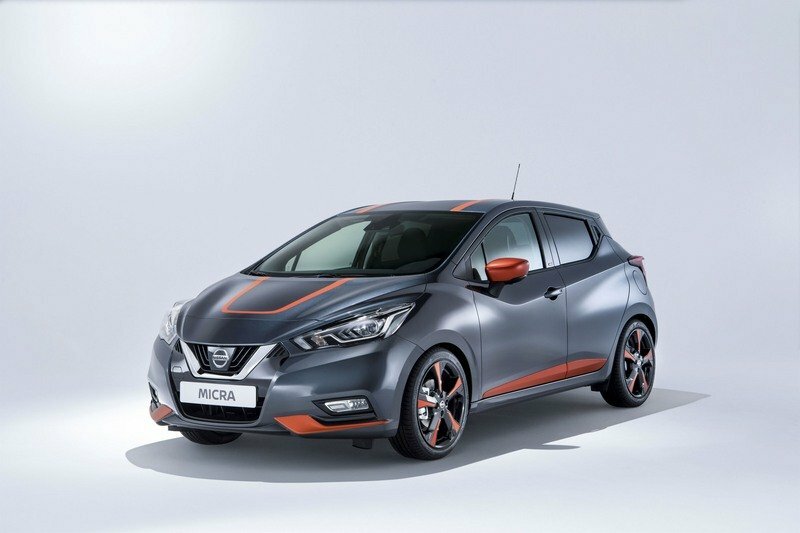 The Nissan Micra BOSE Personal Edition is available in one of two vibrant exterior colours – Enigma Black or Gunmetal Grey – and each is enhanced with Energy Orange elements from the Micra’s personalisation program. Stylish orange finishers are fitted to the front and rear bumper, doors, door mirrors and 17-inch alloy wheels. All are added by hand in the factory – in Flins, France – for a guaranteed high-quality finish. Full LED headlamps create a striking night-time signature for the car, as well as exceptional visibility for improved road safety. The finishing touches to the exterior are the high-quality anodised black and orange stickers on the roof and bonnet, plus unique BOSE Personal badging on the Micra’s B-pillars. Personalisation is also a key part of the car’s interior appeal. 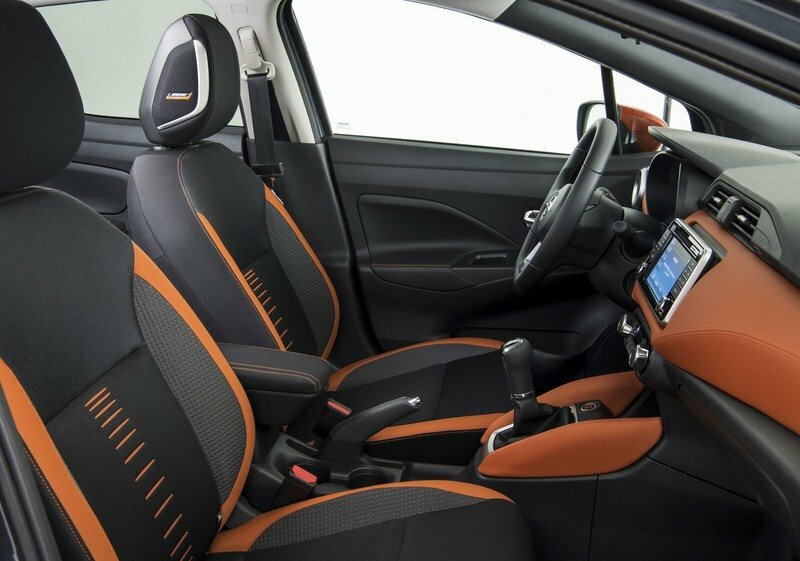 Soft-touch, double-stitched Energy Orange material has been used to enhance the look of the dashboard and gear surround, while there’s matching detailing on the seats, floor mats and door sills. As it’s based on Tekna trim, the Micra BOSE Personal Edition already has a high level of standard equipment. This includes the NissanConnect infotainment system with DAB digital radio and satellite navigation, Nissan Intelligent Key and an arm rest between the front seats. 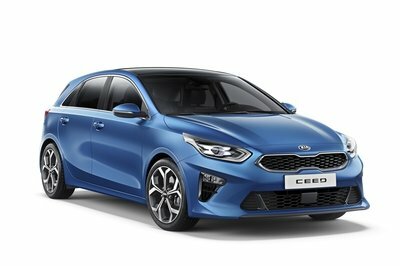 It also comes with the Safety Pack as standard, which includes Intelligent Emergency Braking with Pedestrian Recognition, Traffic Sign Recognition and High Beam Assist. 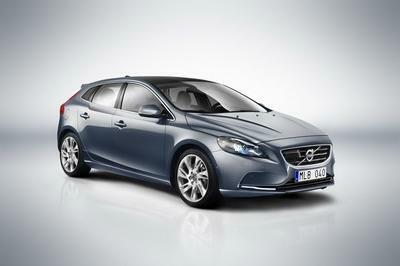 Intelligent Lane Intervention – a technology which smoothly guides the car back to the centre of a lane – is also fitted. Intelligent Around View Monitor – Nissan’s innovative parking camera system – plus Idle Stop&Start, heated front seats and a spare wheel are all on the options list. To maximise customer choice, the Nissan Micra BOSE Personal Edition is available with either the 0.9-litre 90 PS three-cylinder downsized turbo petrol engine or the 1.5-litre 90 PS turbodiesel. It will go on sale this summer.